Yes, it can be hard getting started from nothing. It can seem daunting if you have no content out there at all. If you just have a little bit of content right now, it can seem impossible to get momentum. Maybe you start and stop and write an article here and there and that’s it. Well, the past is in the past. The 5X10 method is going to help you get your momentum… and fast. It will allow you to grow your business much more quickly than you’ve experienced before. You’ll finally have a great, solid goal and a great game plan so you can build from nothing and very quickly snowball your level of content, quality of content, and the results you get from your content. If you want to succeed with the 5X10 method, then it’s something you’re really going to have to commit to. Next, after this section, I’m going to detail how you can go through a very specific planning session so you can get the best possible start. Please go through with this planning session, even if you get the itch to skip it. If you fail to plan, then you plan to fail. I know that’s such a cliché saying, but it definitely holds true. Go through the planning session section. Then, dive in. Get your content done by following the 5X10 method. Don’t be afraid to make this method your own even if it deviates from what I’ve written here. You can focus on all or some types of the content I’ll cover. Just make sure you think about what’s important for your business and that you remain consistent and get it all done. Maybe you’re struggling with finding time to get it all done. When do you tend to work? How many hours a day do you have available to work? Here’s the kicker of them all – do you really work when you think you do, or is there more goofing off involved than you care to admit? The great thing about the 5X10 method is that you can make it work for you whether you have part-time hours or full-time hours available to work. 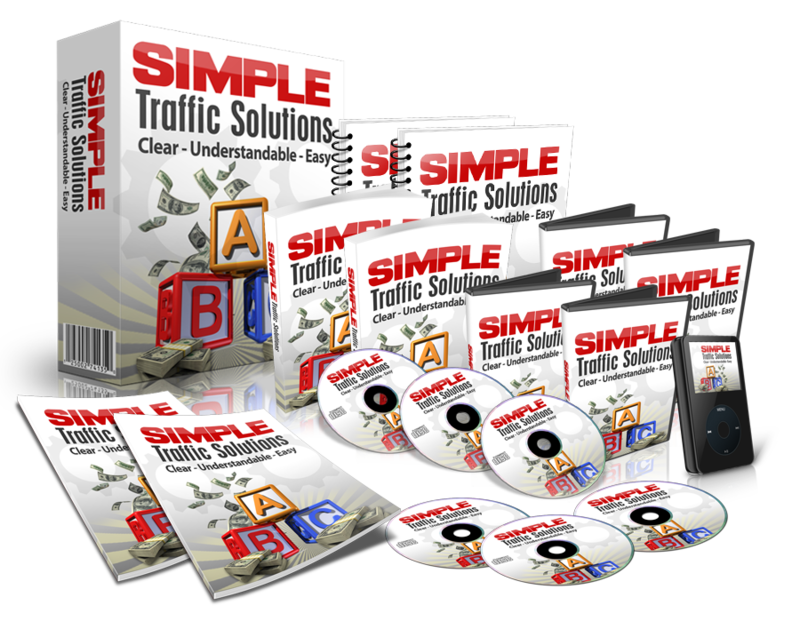 In fact, this method can even work for you if you only have an hour a day to devote to your business. As long as you’re willing to commit to this method as a major part of your business, and you’re willing to plan ahead, you can make this happen. You can work on your content a little bit each day and end up with some fantastic results. This is the ‘slow and steady wins the race’ track. Or, you can commit to getting this done through challenge days – even getting full sections of 5 or 10 pieces of content done in entire days. This might mean creating 5 or 10 articles in a day – can you imagine that? The fact is that you do have the time to follow through with the 5X10 method. It doesn’t matter who you are or what kind of business you have, this can benefit you and you can find the time to make it happen.